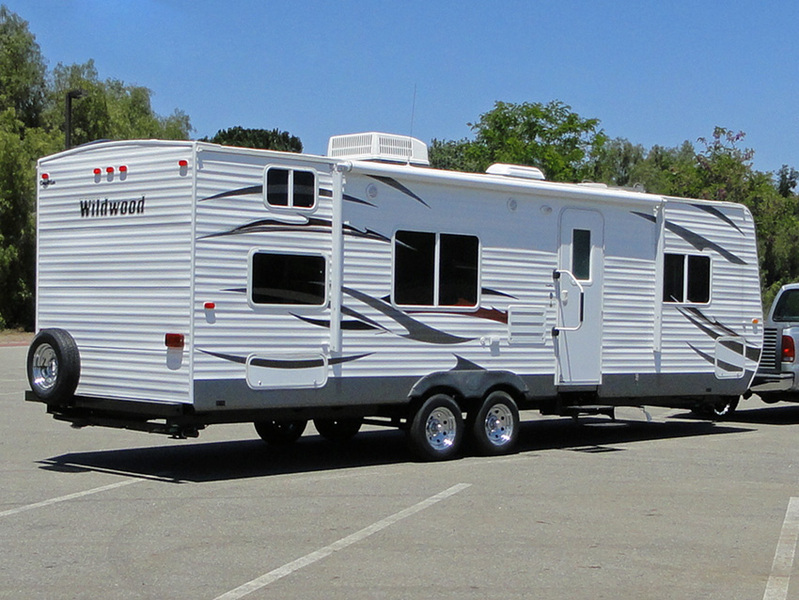 Let us do all the work, we'll deliver your Travel Trailer RV Motorhome Rental unit in Thermal HITS Desert Circuit, Coachella area RV Resorts, Indio California, Indian Wells or Palm Springs California Campgrounds, ﻿Lake Skinner﻿ or many other areas and set it up for you. So all you need to do is just show up and we will have your rental ready to camp in. Book your RV Vacation now! CALL US TO RESERVE YOUR UNIT TODAY, 858-598-5829!